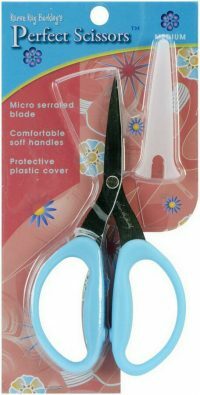 Wonder Clips will hold layers of fabric in place while sewing or quilting. 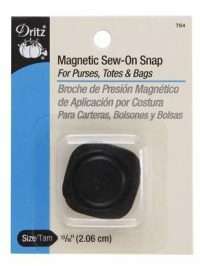 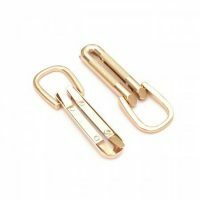 These mini fabric clips offer a firm grasp and have a flat clip base, making it easy to use while feeding the fabric into a presser foot. 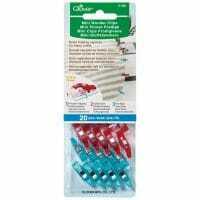 These clips are Red & Blue and have 20 per package.